Are you going to take the time you spend with your family this Easter for granted? In this smartphone-swiping age of constant distraction, here's what can you do to ensure Easter brings your family even closer. For many families, Easter is one of the only times of the year that everyone's in the same place. And as we all know, things can change a lot in a year - people pass away, move, or even fall out of touch. Of course, we hope that your family stays connected year to year, but there's no time like the present to connect with your loved ones by preserving your family history. Though we think of our family in immediate, present terms, family is also a thread that connects people through time. Your family is more than just those that you're around at special occasions - past generations have contributed to who you are today, and that chain will continue indefinitely into the future. Many families today struggle to find their identity because they just don't know where they came from. If you don't know where you came from, it's hard to figure out why you are where you are, and it's impossible to determine where you're going. Sometimes it can be a struggle to find something in common with your relatives, but family history is one shared talking point that can open up that reserved uncle or a quiet aunt. If you're a seasoned family history researcher, what better time than Easter to show off your handy-work to the people that matter most? And if you're new and are looking to get started, you absolutely must take advantage of so many relatives being together, all at once. Even if you've never looked into your family history before, come to your Easter gatherings with something to show off. Your family will be touched that you made the effort and the stories it prompts them to share will help you keep your research going. 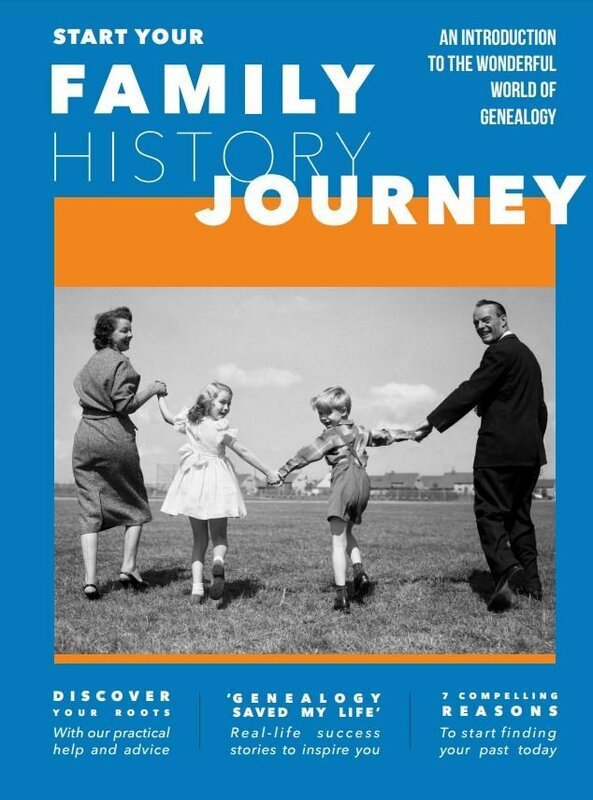 We've put together a handy guide that will introduce you to the fascinating world of family history and help you take your first steps on your journey of discoveries. Select the image to download your free copy.